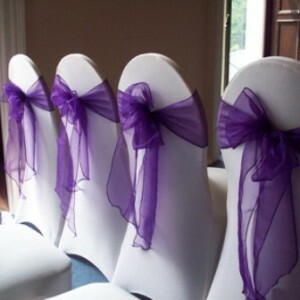 Hire this good quality white table linen for your event. Please select the appropriate size. 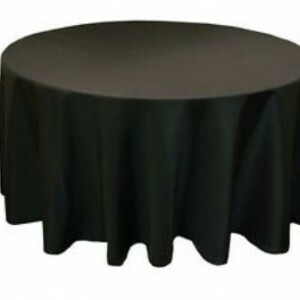 Size Choose an option120" round70"x108"90"x90"
Hire this good quality white table linen for your event. Please select the appropriate size. Minimum hire quantity is 10. 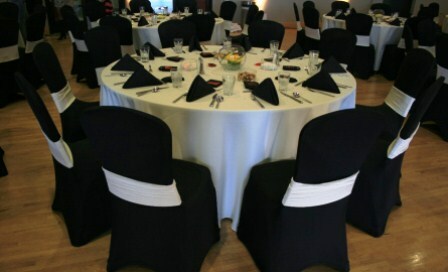 Hire this good quality black table linen for your event different sizes available.